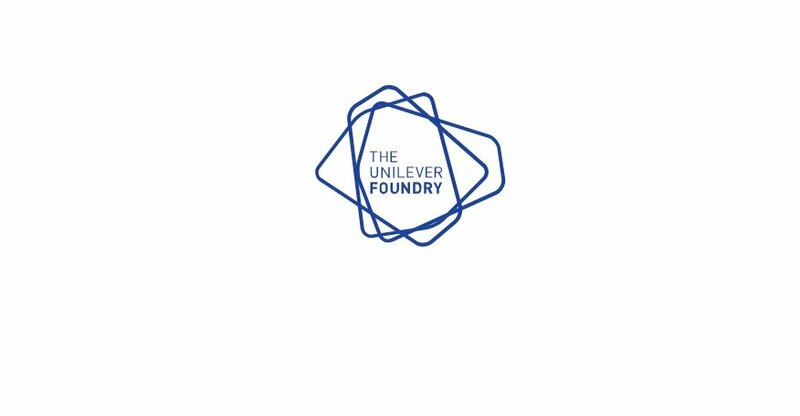 Unilever Foundry is predicting that large multinational firms will share office space with start-ups by 2025, according to a report published by Campaign. The Anglo-Dutch FMCG major’s platform for entrepreneurs believes that shared workspace is the way forward, allowing innovation to thrive. In a report unveiled at Dmexco, Unilever Foundry opined that working side-by-side could lead to improved efficiency. “Collaboration can no longer be viewed as an optional extra, it’s a strategic imperative. Start-ups are now widely recognized as invaluable sources of innovation, fuelling growth and providing pioneering business solutions,” said Aline Santos, Executive Vice President of Global Marketing at Unilever. The State of Innovation, as the report is known, revealed the results of a survey of people working on both sides of the fence – some 80 percent of those employed by corporates think that start-ups can have a positive impact on a multinational’s approach to innovation. However, just 46 percent of start-ups that have yet to work with a major firm believe that they are likely to do so in the future.